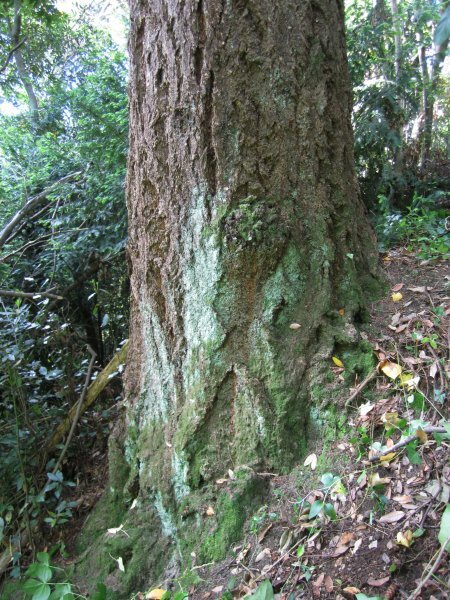 'One of two fine specimens of Douglas fir and part of the original plantings at Fairfield. 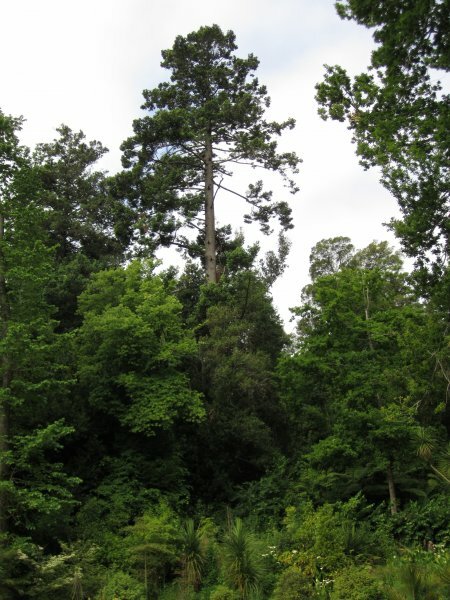 Regrettably the second Douglas fir was not able to be measured because of the density of the surrounding vegetation'(Flook 1992). Difficult due to thick vegetation but a shot was able to be taken from the lower garden. In good health (Nov 2012). Much of the canopy has been damaged by high winds. 21 Nov 2012 Cadwallader, B.G. 01 Jan 1992 Flook, R.R.